If you need a good Google Analytics helper for your Mozilla Firefox browser, try Better Google Analytics from VKI Studios. This plugin helps you use Google Analytics by giving you access to a variety of scripts that include automated logins to your Google Analytics account, add social media metrics, sort tables, and more. 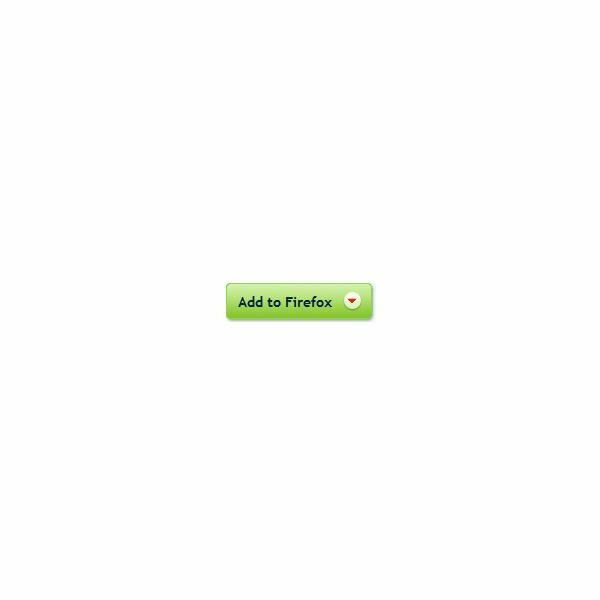 You can install this plugin for Firefox by clicking the "Add to Firefox" button on the Better Google Analytics web page. When the plugins dialog window opens, click the "Install now" button to add it to your Firefox browser. Once installation completes, you will see the "Add-ons" window open and ask you to restart Firefox. Click the "Restart Firefox" button and wait for the program to restart. 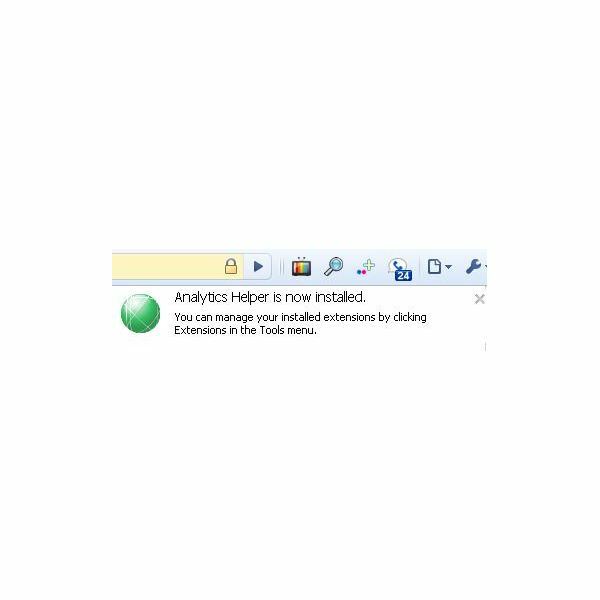 Options for the Better Google Analytics helper are set by clicking the "Add-ons" option under the "Tools" menu. You will notice that most of the options in this Google Analytics helper are pre-selected already, but you can change them however you would like. Now, log into your Google Analytics account using your Firefox Web browser. As you browse your account, you will notice how the Google Analytics helper makes navigation faster and easier. 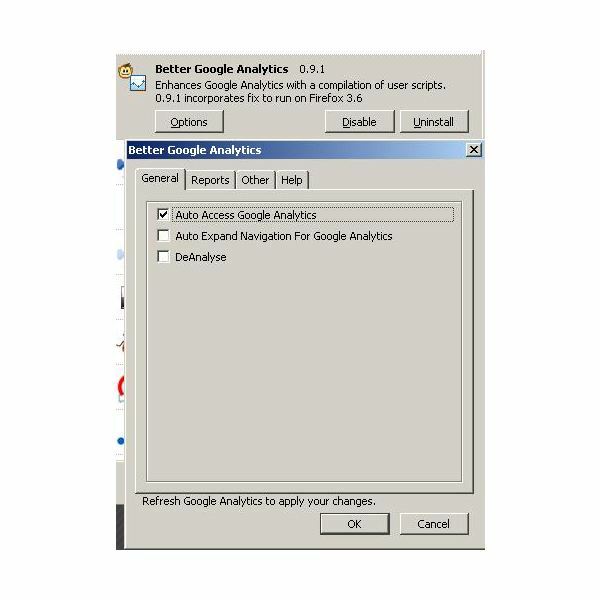 The Google Analytics helper by Oliver J. Fields is a plugin for the Google Chrome Web browser and is a product of Metronet Norge. When you visit the Google Analytics helper web page, you will have the opportunity to download the plugin by clicking on the blue "Install" button. When you see the confirmation dialog window appear, click the "Install" button. The dialog says, "This extension needs access to: Your data on all websites, Your browsing history." When installed, by mousing over the indicator, this Google Analytics helper, will tell you what Google Analytics user account provides the code for that page. 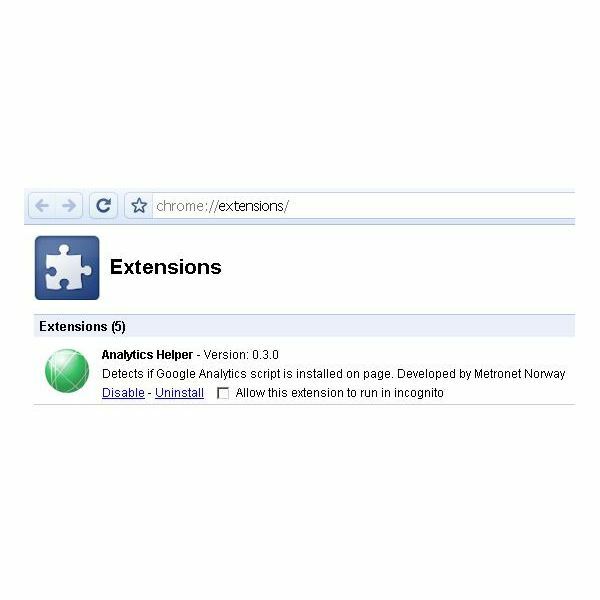 To verify that your Google Analytics helper is installed, click the "Wrench" icon at the top right of your browser and then select "Extensions" from the context menu. 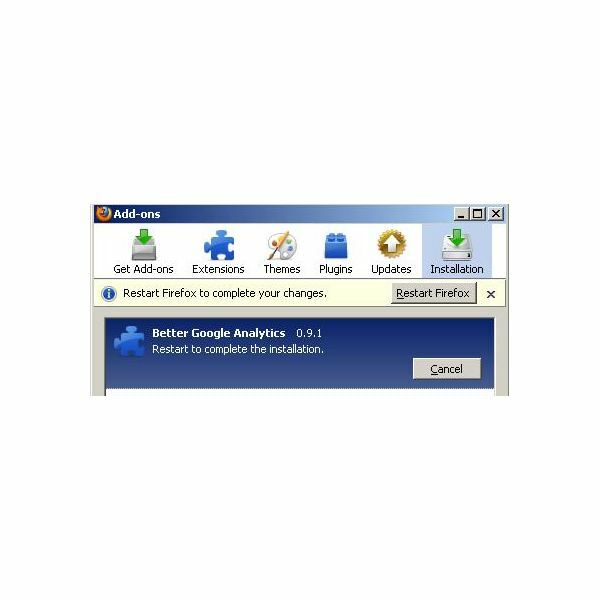 It then displays a notification in the omnibar if a Google Analytics UA code is detected in the web page, if no UA script is found, the icon is not shown. Hover over the notification icon to see list of UA codes detected. Using Google Chrome, browse to a website that uses Google Analytics. 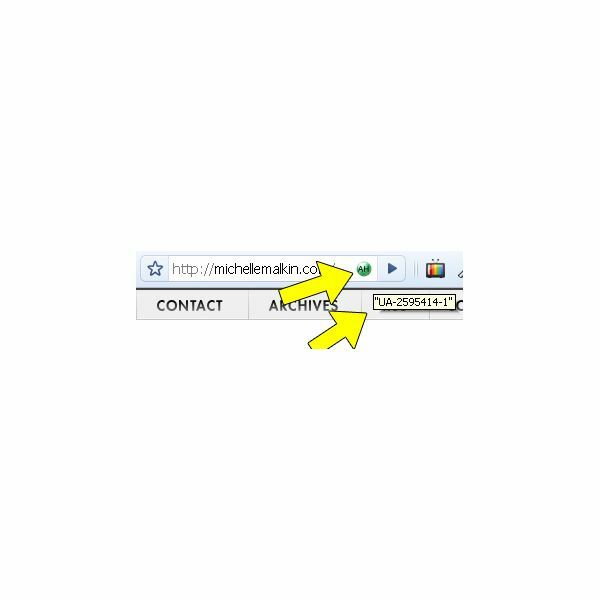 You will see the Google Analytics helper notification icon on the right side of the address bar. When you move your mouse over the icon you’ll see the Google Analytics user account associate along with the page.